Snow Goose of Houseboat can assist you with currency exchange, laundry, ticketing and car rental services. 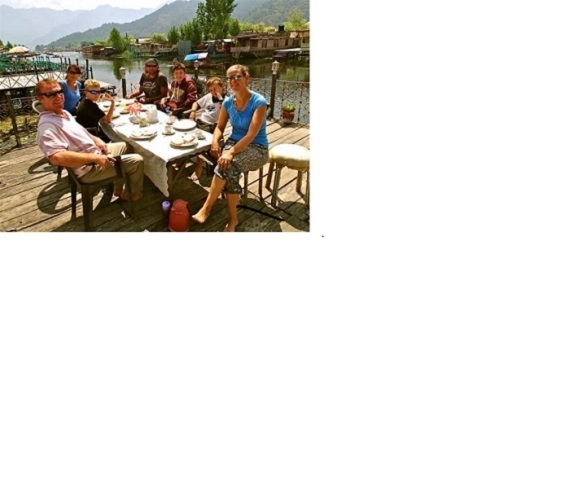 Day excursion trips, canal cruises and tours throughout Kashmir Valley can be arranged. 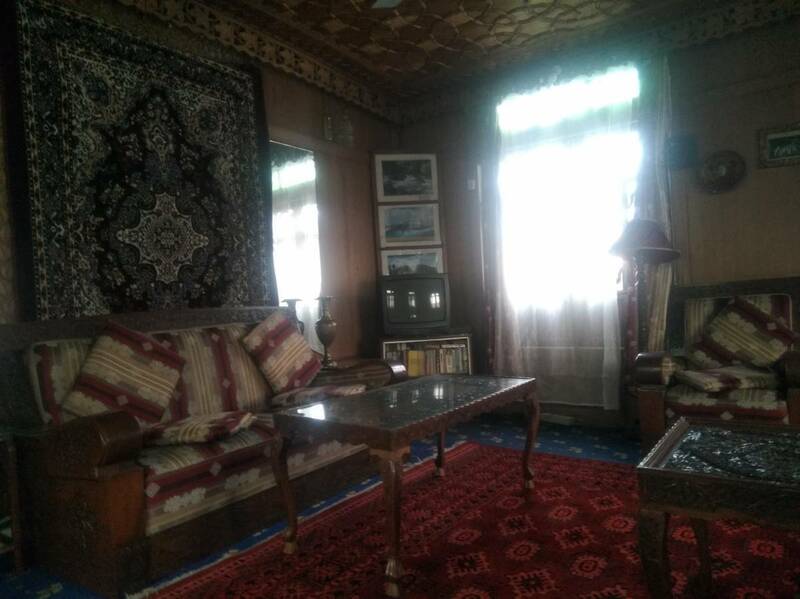 Guests can also enjoy fishing, trekking or request for massage houseboat has a cook and a caretaker who work for you during your entire stay. All of our houseboat have an attached boat that is placed under your command. These small paddle boats can take you out into the open lake or take you across on your way for any sightseeing. We definitely know that once you visit and experience us, you would always feel yourself back in your home. In the middle of the grand Dal Lake from where the view of the mighty Himalaya is exuberant. Our Deluxe luxury Houseboat can be compared to any five star hotels in any matter of furnishing, fixtures, services and other amenities, run by joint families, we have wide experience in offering to our guests menu of all variations and taste. Snow Goose Houseboat have all the comforts and conveniences of home, with a full range of popular amenities and a friendly, caring staff, it's no wonder guests keep returning to Snow Goose Houseboat. 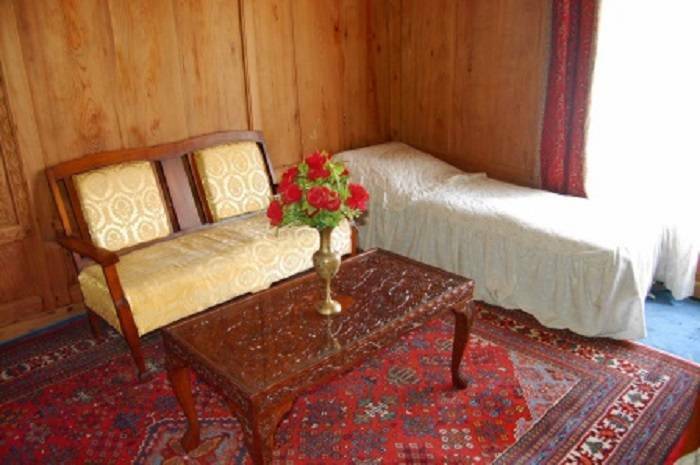 Snow Goose Houseboats is a convenient 2 km from the General Bus Stand. Srinagar Airport is 16 km distance, while the Jammu Railway Station is 286 km away. 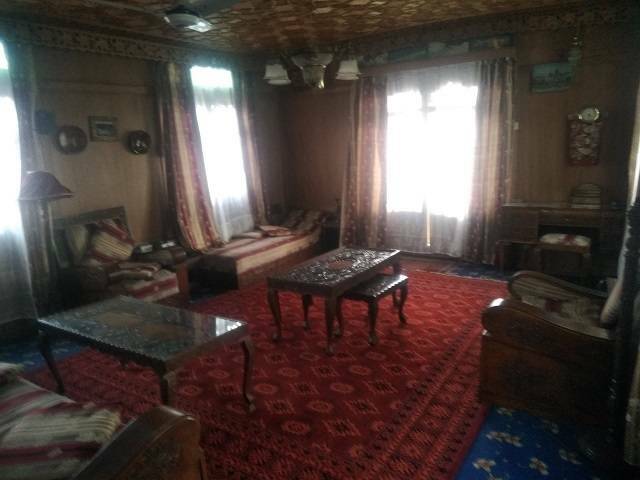 Located on Dal Lake, Golden Lake Area, The Snow Goose Houseboat features rooms with beautiful views of the Dal Lake and the Mountains.​ Made of the finest cedar wood, each houseboat consists of two, three and four bedrooms with attached bathroom and toilet. 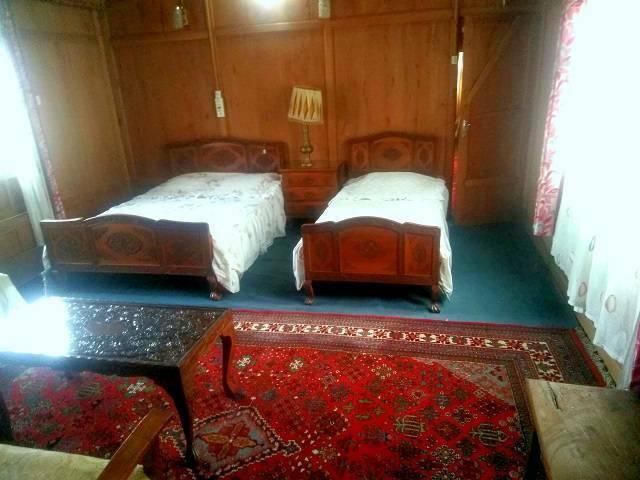 Rooms are fitted with a fan, wardrobe and heating system. The houseboats come with a front seated balcony, a sun deck and a small shared kitchenette. A common living room and dining area are also provided. ​ SnowGoose Houseboats can assist with currency. houseboat has got deluxe rooms with attach bathroom with modern amenities. Boat has got a spacious living room and a separate dining room. All customers are requested to pay at the time of booking, customers can cancel their booking 7 days prior to check in. and 1. 5 km from T. R. C. bus stand It can be reached by rickshaw from T. R. C bus stand or by car from airport.. it has an easy assess connected to road from New Mumta rd, Near Boat yard. Guests can take prepaid taxi or book in advance for pick up form Srinagar Airport or T. R. C bus stand.